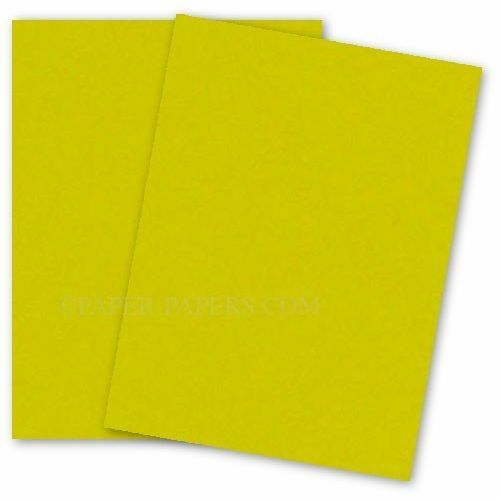 Bright, popular, Yellow Color Group Paper. 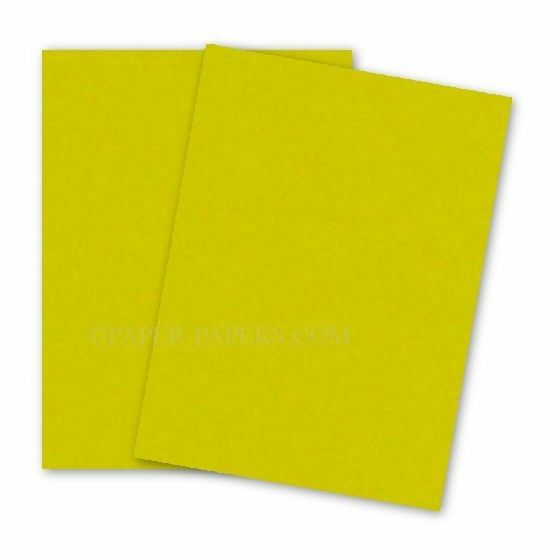 Shop our colorful, cost-effective 8-1/2-x-11 Solar Yellow Paper, 176 GSM (65lb Cover). You have a project-- want to make a splash -- this is a brilliant brand of colors. Large selection of attention-getting colors, always consistent, side-to-side and run-to-run. This remarkable text and cover paper always delivers a high quality performance. For direct mail, cards, posters, and flyers, count on Astrobright. 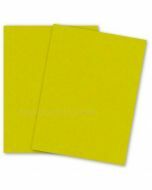 Find related and matching cardstock, paper and envelopes by jumping to Neenah pages and viewing more Astrobrights selections. PaperPapers sku: WAAB-811-65C-SY-C -- This product listing is selling as 2000 per package.